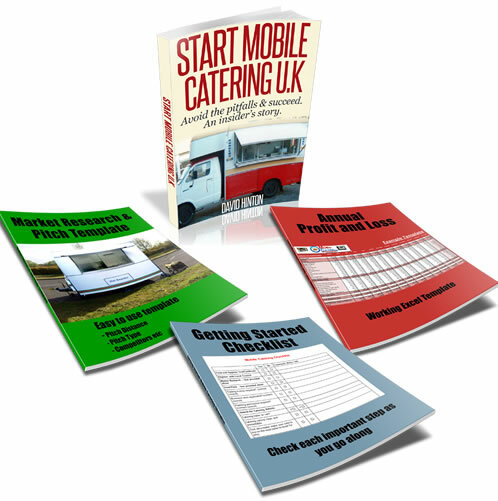 Mobile Catering - Earn a Decent Wage and Work Shorter Hours? I want to set up a sort of hot food van not only just selling burgers but maybe other things like what a chippy does and a little bit of Chinese food but just only simple things. Would this be allowed or is a burger van only meant to sell burgers and sandwiches? Our goal is for me and my husband just to earn a decent wage and work shorter hours. We do not have to be tied down by a shop as this is what we have been doing for the last 20 years and just tired of paying high rates, utility, overheads etc. We have been operating takeaways for the past 20 years so this mobile business will be our first and I must say we both are sceptical and worried about this idea so please could you give us some information and support on this. Thanks. Comments for Mobile Catering - Earn a Decent Wage and Work Shorter Hours? I understand where you are coming from as rent and business rates on commercial premises which are already expensive are on the increase, eating further into your profits.I have a few friends who are getting out of their shop lease for exactly these reasons. With regards to your question, yes you can sell a mixture of different foods from your catering vehicle if you wish, however you may need a variation of different cooking equipment to do so. It's worht experimenting with different food types to see which one sells best in your chosen area, you can also extend out to festivals, fairs, and other catering events if you are feeling ambitious.